Contestants were scored out of 60 possible points from the Expert Judge's Panel and 50 possible points from the Family Judge's Panel. Their percentages from their scores were combined together with their percentage from the total overall popular votes. The results are in, and combining all the scores with the popular votes, everyone received a final score over 100 points; how exciting! Winners, please check your emails to claim your prizes. Thank you! Total Combined Score is 161.5! Her prize is a 1 month magazine subscription + 31 free crochet patterns from 14 businesses. "​Materials: #10 crochet thread/1.50 hook. I chose four colors (orange, tan, black, off white) for the body and turquoise blue eyes. This is my second amigurumi since Goldfishy was my first." ​"I greatly enjoyed making Otis Giraffe CAL and learned so much more from your video tutorials. They surely are most helpful. I love the way how we add spots as we crochet along instead of sewing them on later. I prefer attaching, carrying thread/yarn through stitches while crocheting and try to avoid as much weaving in at the end of projects." "For this Otis Giraffe, I wanted to change the design a little such as longer neck, longer face with marking from muzzle up to top of head, bigger ears, and add mane." "I hope we will have more CAL with you. 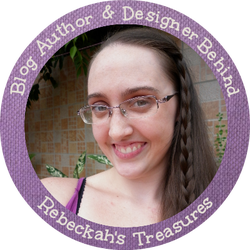 Thank you so much Rebeckah for all your dedication, hard work, great ideas, and help to us." Total Combined Score is 161.2! Her prize is a 1 month magazine subscription + 22 free crochet patterns from 10 businesses. ​"Otis was not my first amigurumi, but the first that I actually started playing around with the details! Using different textured yarn and playing around with the eyes was a fun experience and I love how he turned out. Plus, he looks great in his glamour shots!" ​"I loved how detailed the pattern was, and that it was easy to follow. Rebeckah was great with helping anybody with questions and is always giving positive feedback. The live q&a sessions were fun and it was a great opportunity for anyone to ask questions." Total Combined Score is 146.6! 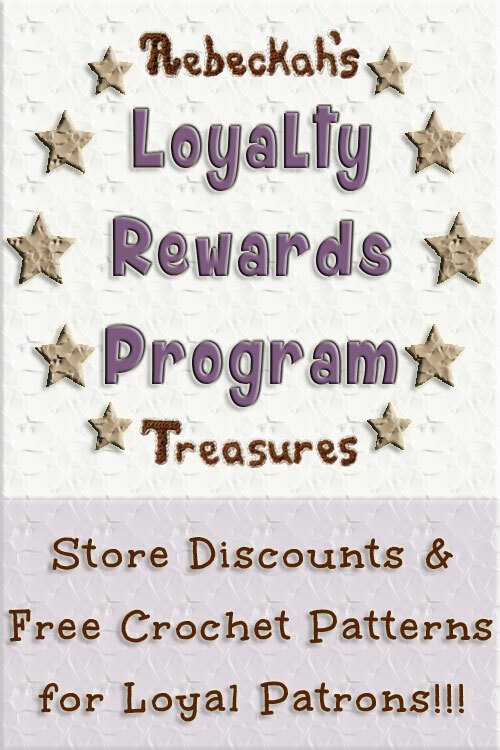 Her prize is 16 free crochet patterns from 8 businesses. "I used Red Heart Super Saver yarn in colors Platoon, Cafe Latte, and Bright Yellow. I wanted to make the colors opposite than what giraffes are more like." ​"I followed the traditional route for making the giraffe. I changed the last round of the nose by omitting the last round and doing an extra round of the the previous step. I added a couple more rounds in the neck to make it a longer. I also changed up the tail as well by making it a little longer and made up the end so it's more of a ball with a pointed tip." ​"I really enjoyed this pattern! I love that there is a ton of explanations, pictures, and videos to help you out. I also love the option to connect the pieces as you go or you can connect them all in the end." Congratulations everyone, you all did so well! See you all again later this year for the Fall into Christmas Crochet Contest 2017. Submission details will come in October, so get a head start on your projects and take pictures today. 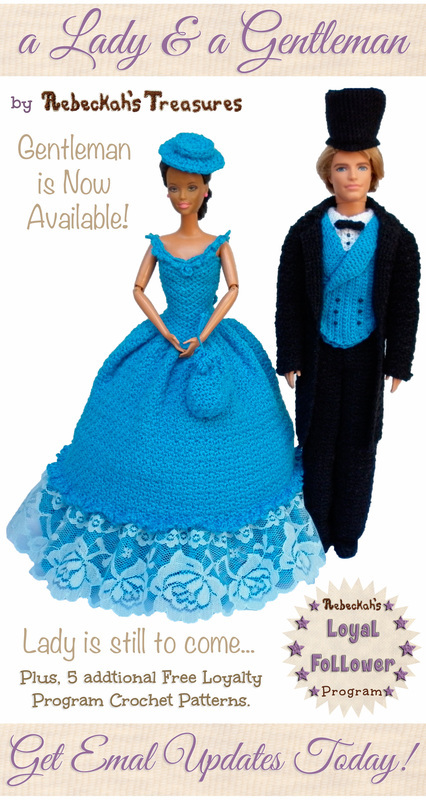 You'll be allowed 3 unique projects, crocheted from patterns or your imagination as you like. 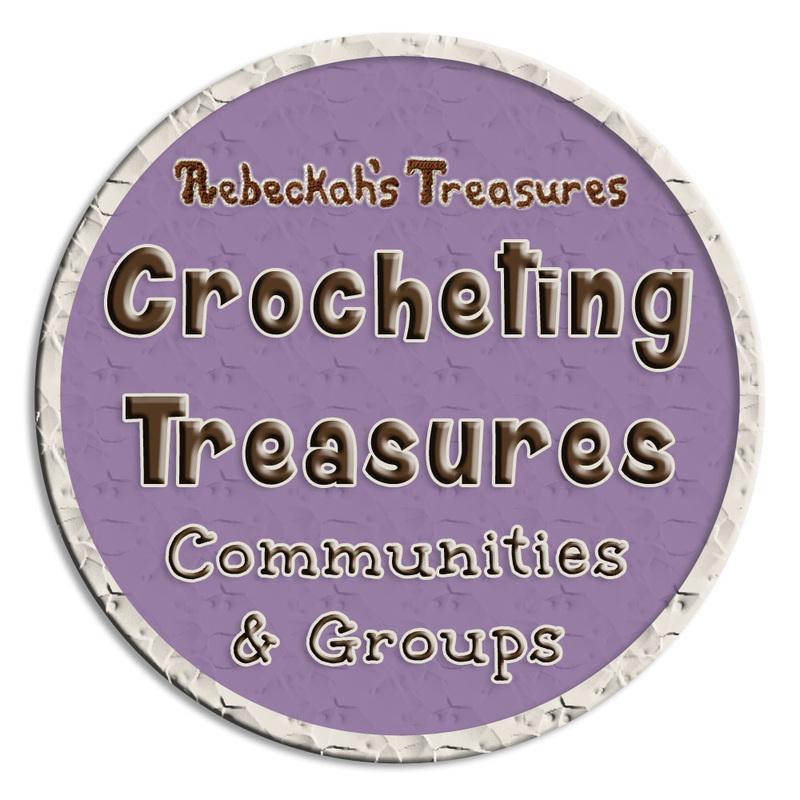 BONUS participation prizes will be gifted for projects crocheted from any Rebeckah's Treasures pattern. So crochet away! For all of you who voted, friends, family, treasured visitors, thank you for helping these contestants to win the awesome prizes! Thank you Snappy Tots for donating 5 crochet patterns to EACH winner. 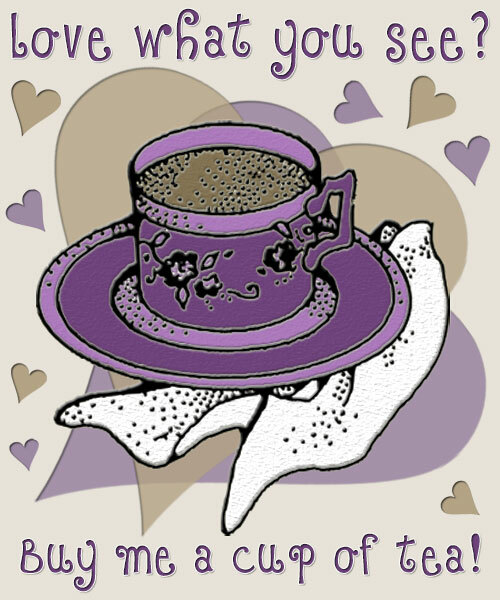 Thank you to EACH Defy Society Arts, Hey Can You Crochet Me A, Holly's Hobbies, Melissa's Crochet Patterns, Oombawka Design, AND The Cheerful Chameleon for donating 1 crochet pattern to EACH winner. Thank you Greybriar's Travels for donating 1-MONTH subscription to 2 of the winners. Thank you Greybriar Hollow for donating 1 crochet pattern to 2 of the winners. Thank you to EACH Kirsten Holloway Designs, Made by Mary, AND Midnattsol Design for donating 1 crochet pattern to the first prize winner. And thank you to Knot Your Nana's Crochet for donating your "Zoo Blanket Applique Set" eBook crochet pattern collection for the first prize winner. Be sure to give them all a visit to thank them, and see their amazing designs! Additionally, thank you to all my family, who made up the family judges panel, and to all the expert crochet judges from Bentina's Crochet, Greybriar Hollow, Holly's Hobbies, Made by Mary, Midnattsol Design, AND The Cheerful Chameleon for lending your expertise to judge these giraffes too. ​Wishing everyone a fantastic summer! Thanks again to all for joining in the contest.